I recently posted the following on another blog I write for on the ‘Network Pittsburgh‘ website. Below is a short excerpt (you can read the rest here). 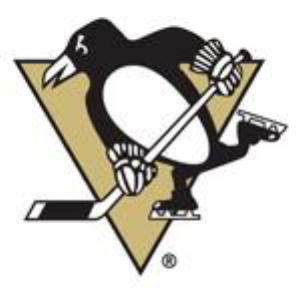 With the recent unbelievable victory of the Pittsburgh Penguins in the Stanley Cup Finals, it has me thinking, “Is God a Pens fan?” While I can’t answer that question completely (because I’m not God), this is what I am sure of – God is a fan of underdogs. In fact, God prefers underdogs. Where most see hopelessness or no future, God sees potential and purpose. In some circles, people have the idea that God is angry and loves to see people mess up so He can ‘smite’ them or destroy them. This couldn’t be further from the truth. God cares about people and is actually constantly striving to redeem their mistakes for their good and the good of His purposes. Interesting. However, if God is a fan of the Pens, why did he keep SATAN on the roster?? ?